Corn is a good source of folate and thiamin, as well as a source of Vitamin C, Vitamin B6, fiber, manganese, phosphorus, and magnesium. The United States is the world’s leading producer of sweet corn, accounting for about 46% of the world’s corn production between 2002 and 2004. California is the nation’s top producer of sweet corn. 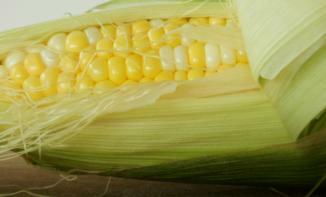 Sweet corn is one of a few crops grown in all 50 states. Most counties have smaller, local farms that grow sweet corn for roadside stands and farmers’ markets.